Reset Recap | Part 1 of 3!! 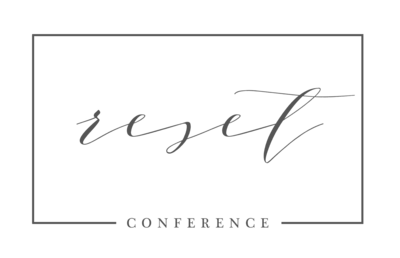 Is anyone recovered from the post-conference hangover yet?? 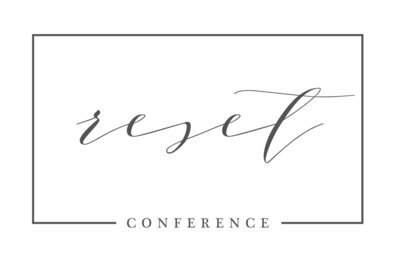 The Reset Conference 2018 was definitely one for the books!! We had such a huge assortment of speakers, covering all variety of topics, genres, and business types. We interviewed a handful of attendees throughout the weekend and the recurring theme was definitely tangible, “meat and potatoes,” homework takeaways that people could walk away and immediately apply to their businesses. We’ll be sharing tidbits of those interviews throughout the coming weeks. We have a ton of photos to include — Check through the images below to see if you can find yourself… More to come! !